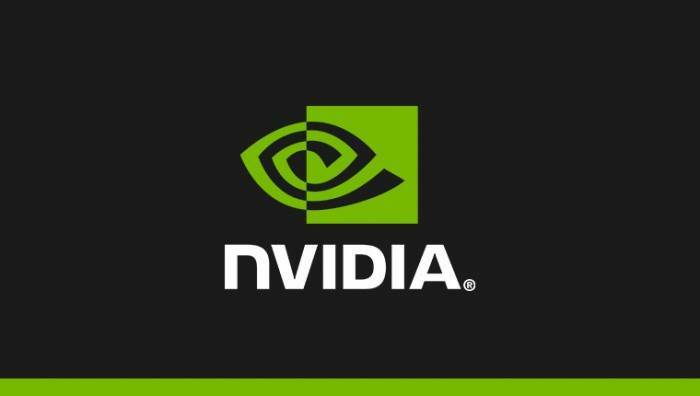 NVIDIA has released a new version of the driver that primarily supports the newly released RTX 2060 and is compatible with FreeSync-certified displays. It’s worth noting that this is because the graphics driver won’t optimize any games, so this update may be a bit disappointing for gamers. Need to be reminded in principle if you don’t need FreeSync synchronization or use RTX 2060, then it is best not to hurry to upgrade the new version of the driver.